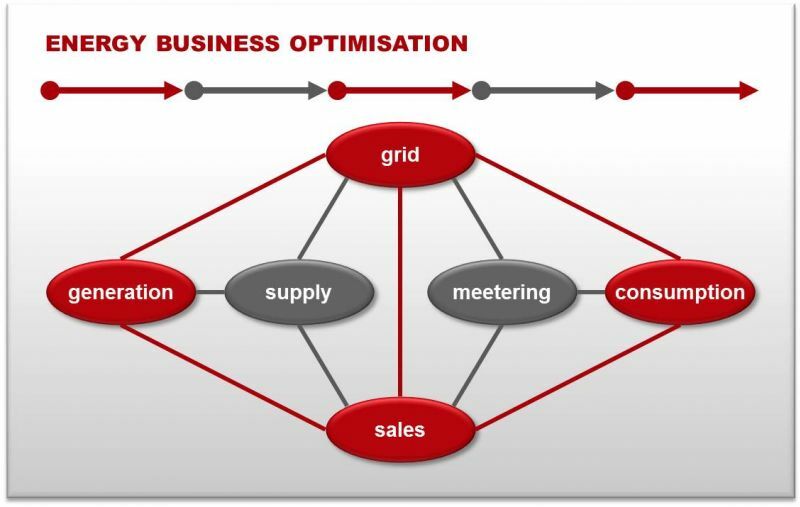 We offer holistic advise along the market roles illustrated by our “Value Diamond“ of the energy sector. Please find more information on these topics in our references or simply describe your current needs. We will be happy to assist you.